“Right at the depth of the human condition, lies the longing for a presence, the silent desire for a communion. Let us never forget that this simple desire for God is already the beginning of faith.” The simple desire for God is an important step toward prayer that is practiced in the Taize community founded by Brother Roger, author of the above quote. The Taize community is a monastic order of brothers that exists in the small community of Taize, France. Brother Roger and his sister set up a safe haven for refugees from WWII. They offered hospitality when people of all faiths needed it the most. After the war, Brother Roger was joined by a community of brothers and with the help of his sister again they began to offer hospitality to prisoners -of-war and children that had lost their parents in the war. 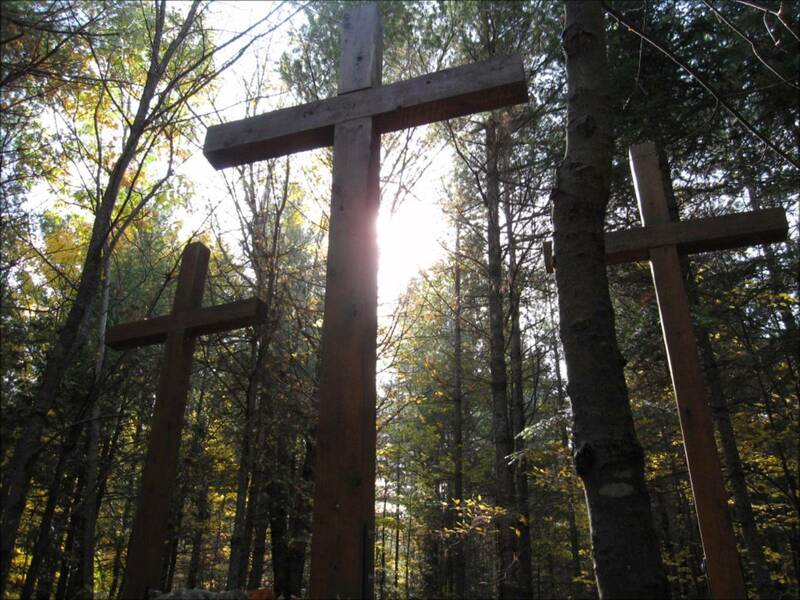 The Taize community is well-known for their meditative, reflective, and contemplative style of worship. Their worship includes very simple elements. They create a very warm and inviting atmosphere, using candlelight and icons to direct their attention to the One, True Light. Their worship includes scripture readings, Psalms, reflective readings, silence, and short, chant-like songs rooted in Scripture. These songs mostly created by their founder Brother Roger are intended to be repeated for long periods of time. These chants are repeated in order to allow time and space for the worshipper to lose themselves in the words and music and allow the song to become part of their very being, a prayer that flows from their spirit.